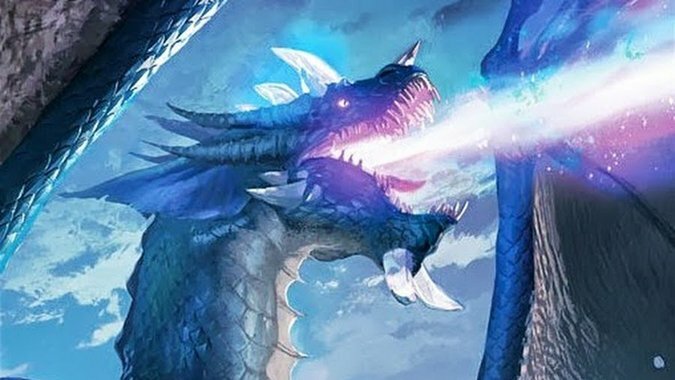 Yesterday, Heroes of the Storm blindsided most of its playerbase by announcing nerfs to nearly every support character in the game. Heroes of the Storm rolled out some hotfixes this afternoon, focused on bug fixes. It's a brand-new week and that means a brand-new free rotation in Heroes of the Storm. 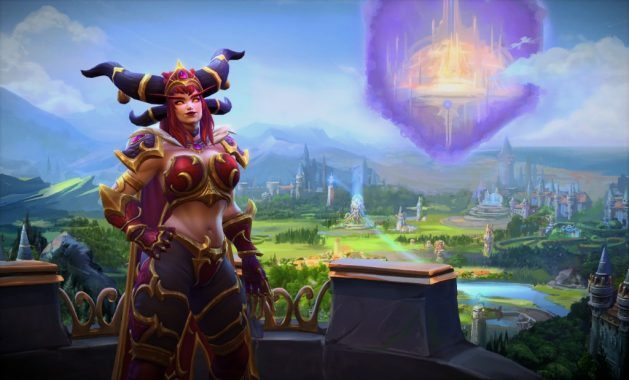 She may have only been announced a week ago, but Alexstrasza is not only already on the Heroes of the Storm PTR, she's also been given the in-development video treatment. 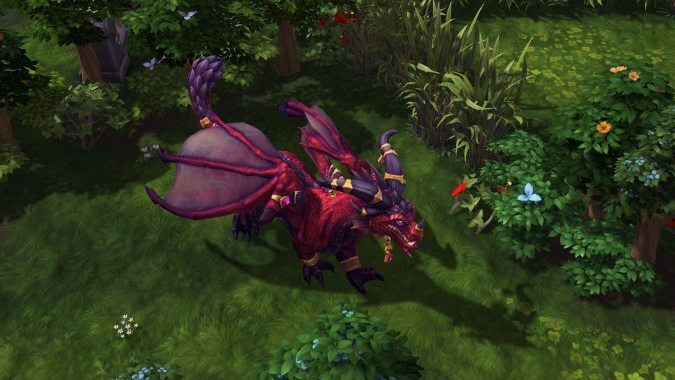 Blizzard is wasting no time in rolling out its latest hero announced on Friday at BlizzCon to the Heroes of the Storm PTR. 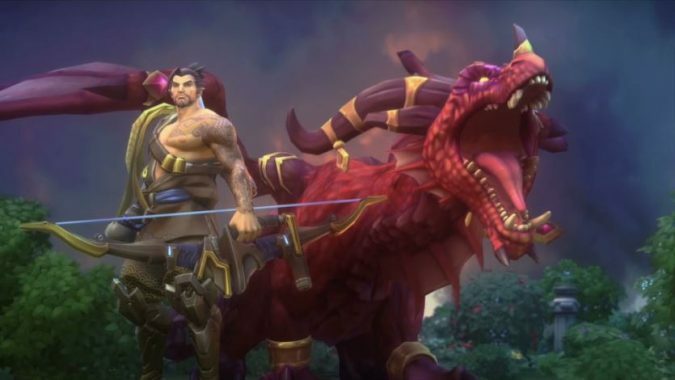 At BlizzCon 2017, Heroes of the Storm announced Hanzo and Alexstrasza as the next additions to the game's roster. 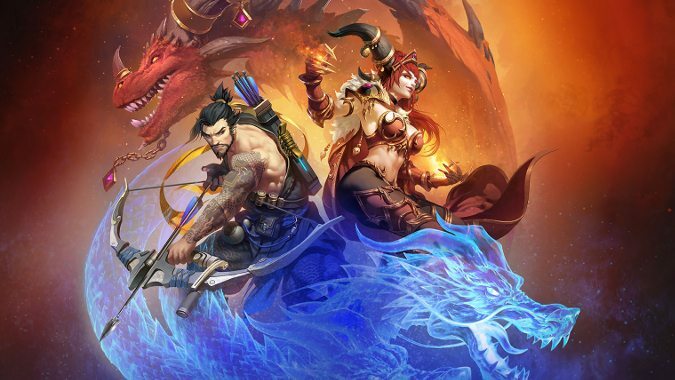 I had a chance to sit down at the demo stations here at BlizzCon to get my hands on the newly announced champions for Heroes of the Storm, Alexstrasza a ranged support and Hanzo a ranged assassin. 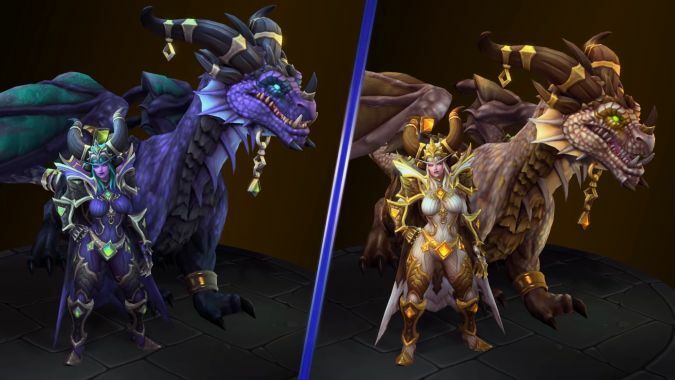 During the BlizzCon Opening Ceremony, Heroes of the Storm revealed Hanzo of Overwatch and Alexstrasza of World of Warcraft will be the next additions to its roster. Who doesn’t get a fair shake in Warcraft? Azeroth must be a terrible place to live.